Black Friday Sale at Kid Inventor Tools and Toys! Free Shipping! 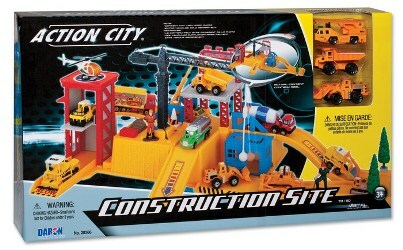 The best gifts for kids are the fun educational toys! Special Promotion! Best Holiday Gift for your kids! Check on-sale items on our site! Toys are the first learning tools for kids. Play, Learn, Innovate, Create, Invent! 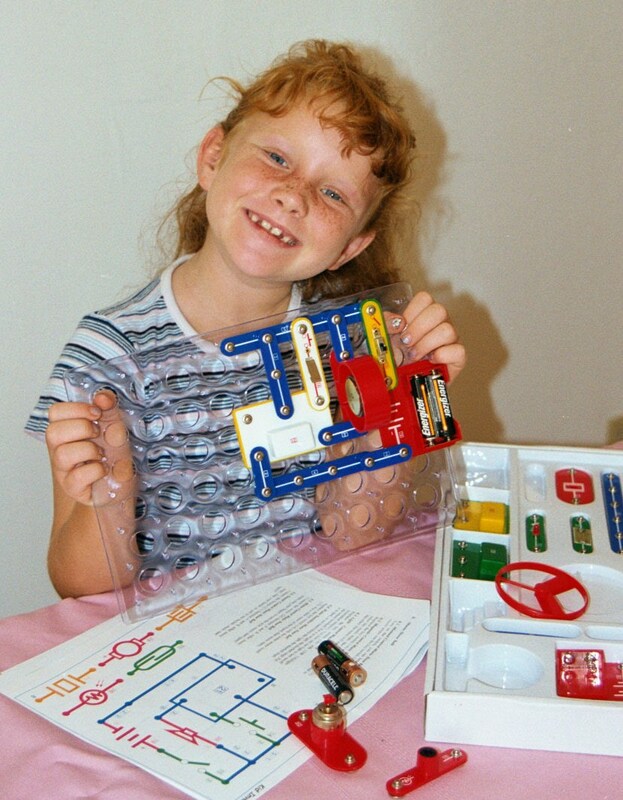 Be A Kid Inventor! Hands-on play is important for Kids to learn. 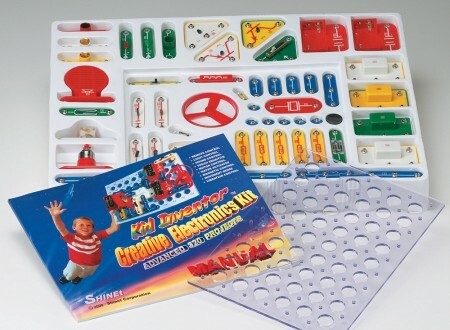 Use Kid Inventor Creative Electronics Kits to make a controllable fan, a music doorbell, a sound-activated alarm, a real radio, a light sensitive beeper, a remote controlled fan, and more! Come with a color Instruction Book. Welcome to KidInventor! Join us! Welcome to KidInventor, a marketplace specialized on the products and resources for children’s hands-on learning, talent education, and creative activities! This platform gives Sellers (vendors) own storefronts where they list their products for FREE! Read more.